Apple’s shift to Face ID on the iPhone X is a big move. Cupertino’s shifted its entire app ecosystem and its corresponding functionality to a completely different authentication procedure. Given the scale of the move, things have proceeded with very few glitches. Apps are able to switch to facial recognition without any additional input. However, now reports of Face ID failing with one important iCloud function come to light. Take a look below to find out more. A couple of weeks back, an interesting piece of news surfaced from China. A woman’s coworker was able to unlock not only her original iPhone X, but also its replacement. Both times, using Face ID. Following earlier reports of twins bypassing the feature, it added to how Apple’s latest system isn’t completely foolproof. But given the amount of technical sophistication required to make Face ID work, it was far from enough to create any major problems for Cupertino. However, it looks like Apple itself doesn’t feel completely confident about Face ID. 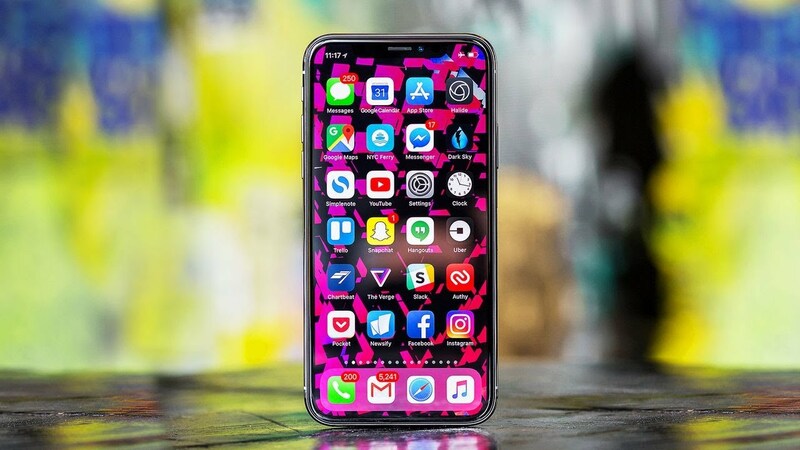 iPhone X users have discovered an interesting glitch when it comes to using the software. 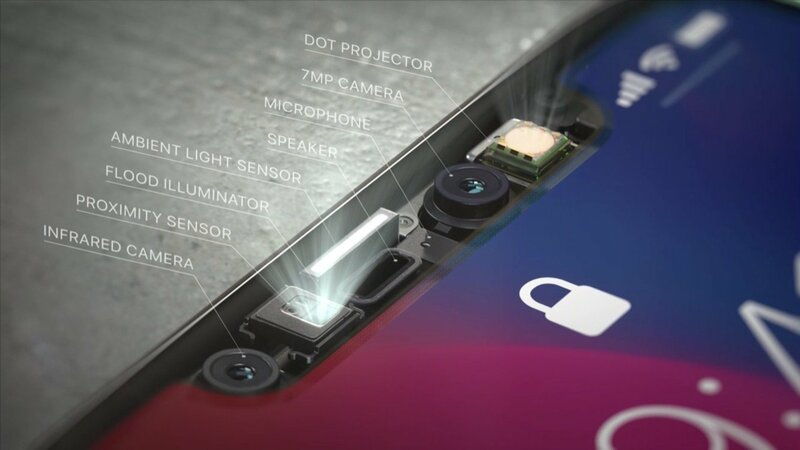 Several new reports claim that Face ID isn’t compatible with Apple’s ”Ask to Buy” feature. The feature allows ‘family organizers’, typically parents to give the go-ahead for app purchases, primarily by their offspring. It’s a bit of a puzzle why Apple’s disabled facial recognition for the feature. The company does believe close family members can bypass Face ID. However, if this were the case, then it’d be equally easier for users to make purchases on the ‘organizer’ device and use them via iCloud sharing. For the iPhone X, if parents or others want to authenticate app purchases, they have to enter their iCloud password every time for a new approval, which is a tedious process. Apple hasn’t commented on the problem so far. Cupertino’s iOS 11 roll out hasn’t been smooth either. And Apple’s found itself embroiled in another controversy as well. The company deliberately deteriorated performance on older iPhones in order to entice users to upgrade. Not that we didn’t know this fact. But it’s good to see Apple use some honesty as well. Thoughts? Let us know what you think in the comments section below and stay tuned. We’ll keep you updated on the latest.